High quality, adhesive-lined, 6.3mm female blade heat shrink terminals for automotive/marine cable. 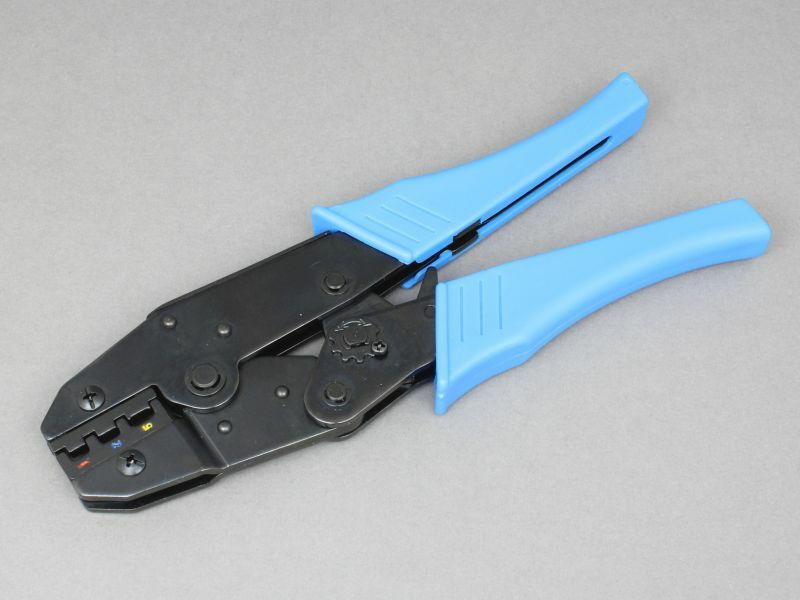 These have the advantages over standard crimp terminals of creating a reliable environmental seal and offering enhanced strain relief for the cable. Once crimped, simply heat with a heat gun or micro torch to shrink the sleeving over the cable until the adhesive flows. This forms a waterproof seal at the cable entry point and provides excellent resistance against the cable being pulled from the terminal. These blade connectors are high quality, easy to fit and give a professional result for the dashboard switches, usb sockets and12v lighter socket on my boat. If you're anything like me, you will trash two or three before you get the hang of crimping and heating them. I used a good ratchet crimping tool and (carefully) a blowtorch, on its lowest setting.